Goodbye Cambodia and Hello Budapest ! Sitting in my living room with my family and friends as a goodbye meal. Saying I was going to miss them was an understatement. My summer had flown by, but I was about to venture on to the next step in my life. The fact I was going on to do a masters degree was scary. But doing that in a different country was even more nerve wracking. The next day, I finished drinking my Green tea, and it was time to go to the airport. The excitement was over whelming! I couldn’t bloody wait! I don’t know which feeling was stronger, the nerves or the excitement. Either way, get me to Budapest now! I fell asleep on the plane, and the next thing I hear is ‘ Welcome to Budapest, the local time is 1 pm’ I had arrived! With arranging dorm from my school, I manage to head to my dorm. I managed to move in with another guys, who were so helpful and lovely. I new, I was going to love living there! So now I had somewhere to live, it was time to go and start university next day. My nerves were ridiculous. But I was full of excitement too, to meet new people and experience my new life in Budapest! 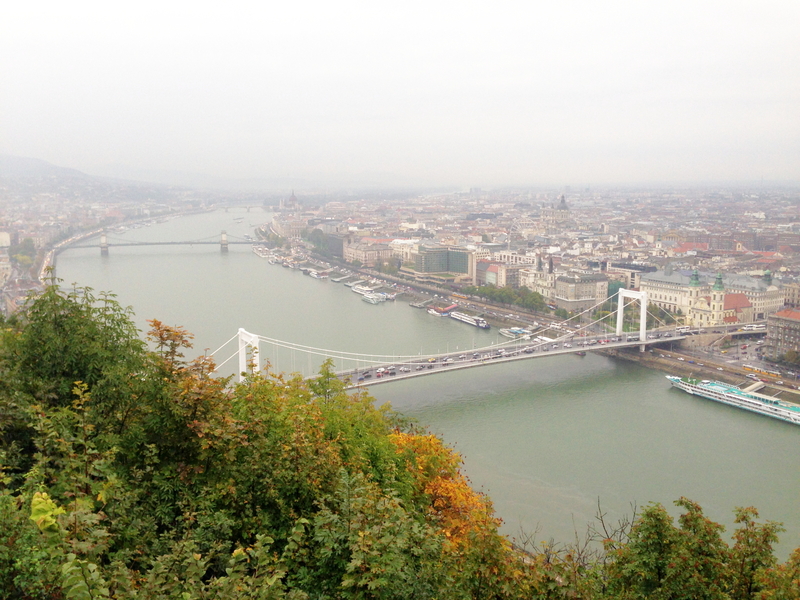 As the weeks went on, I was loving life so much, had lots of new friends and was experiencing the Hungarian culture. However I was beginning to miss certain aspects of Cambodia and my Khmer lifestyle. I can say that ‘ You can take me out of Cambodia but not Cambodia out of me’, couldn’t sum up more how I was feeling. I have never lived in a city before, even though everyone thinks because I am from Cambodia, I live in Phnom Penh ! They couldn’t be more wrong. So the city life is new for me, that in itself is an experience! One that has its positives and negatives. You get the people that walk slow and stay in the middle lane, you get the people that walk fast on the outside lane and the people that nip in and out in your way! Definitely a human Motorway! The food here is definitely one of Hungary’s finest points. Some of the dishes are delicious, such as the typical goulash soup, that is Devine! Although when I went to Tesco, and saw a whole chicken from everything from its feet to its carcass for sale in the meat counter, I was slightly horrified! 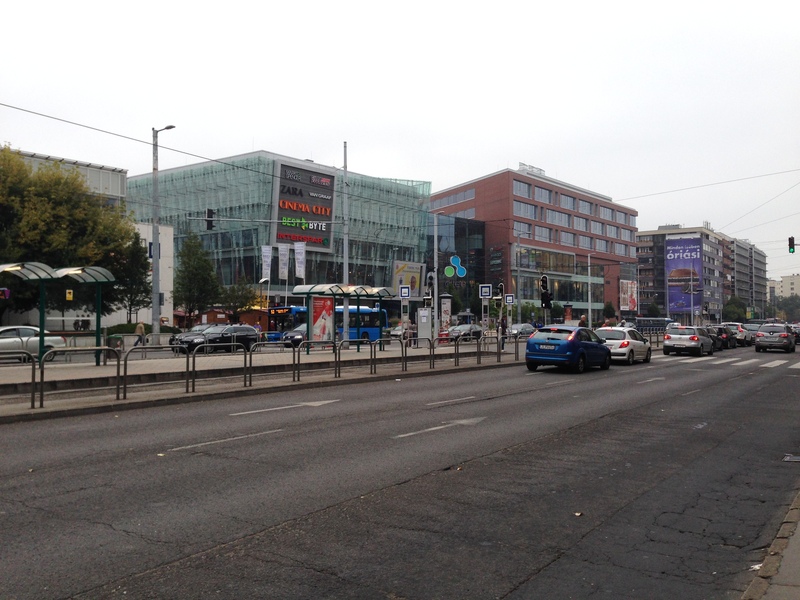 Getting around Budapest is a challenge, but I think I have finally familiar with the metro system or BKK system! The first time I went on the metro was for sure an experience, having to near enough jump on and run of at the end of the escalators as they go so fast. For any Hungarians watching me at that time, would have surely known I was a foreigner from the dramatic launch of the end of the escalators followed by a few curse words that left my mouth! I feel honoured to have the opportunity to live and study in Beautiful Budapest. It is for sure an awesome second home, and it has created so many wonderful memories for me already, and many more to come! It was such a great experience.!! Thanks for sharing, Good luck bro.!! I wish i had such an experience. Still dreaming to travel around the world. Sla Hostel in PNH ! Discount for Long Stay and Free Breakfast. 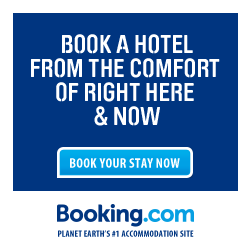 Hotel Booking ! Instant Confirm! Join with other readers! Enter your email address below to receive the latest travel tips. No spamming. Promise!